Meat cooked in a pot is a win-win. Always juicy, fragrant and tasty. And in principle no hassle. 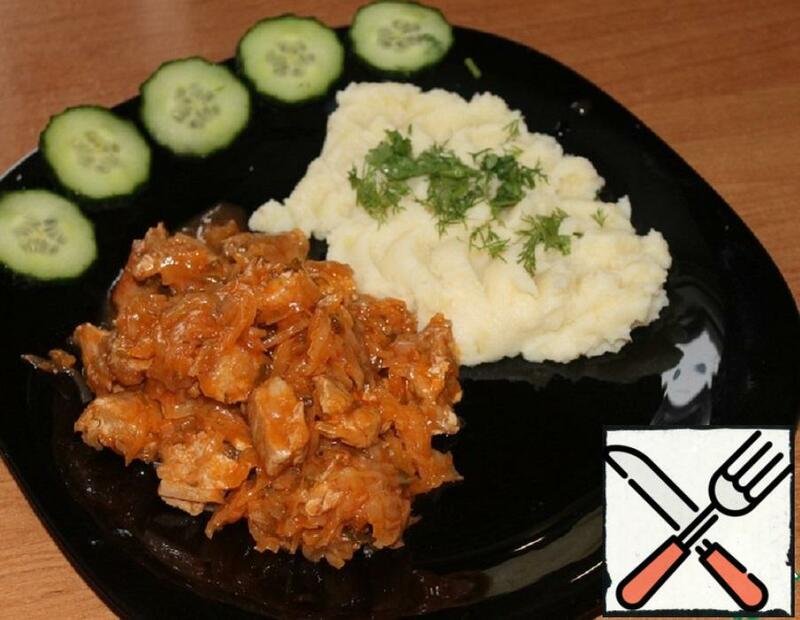 Bigus (or bigos) is an Eastern European dish of sauerkraut with meat. 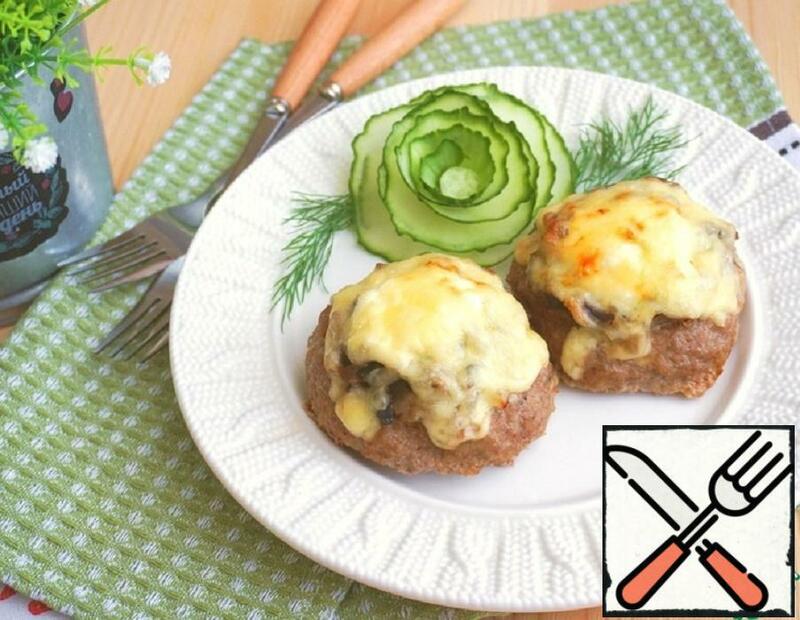 Of cooking options a lot, exactly two ingredients — a cabbage and meat. 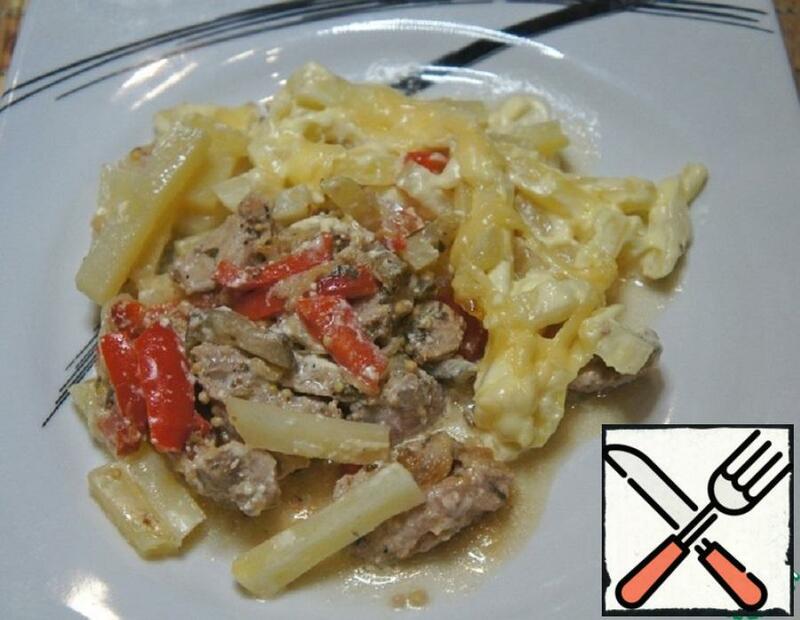 I make it with sauerkraut and pork. Although I remember a time when we Bigus was considered to be necessarily correct to cook with sausages). Perfectly combined with mashed potatoes. 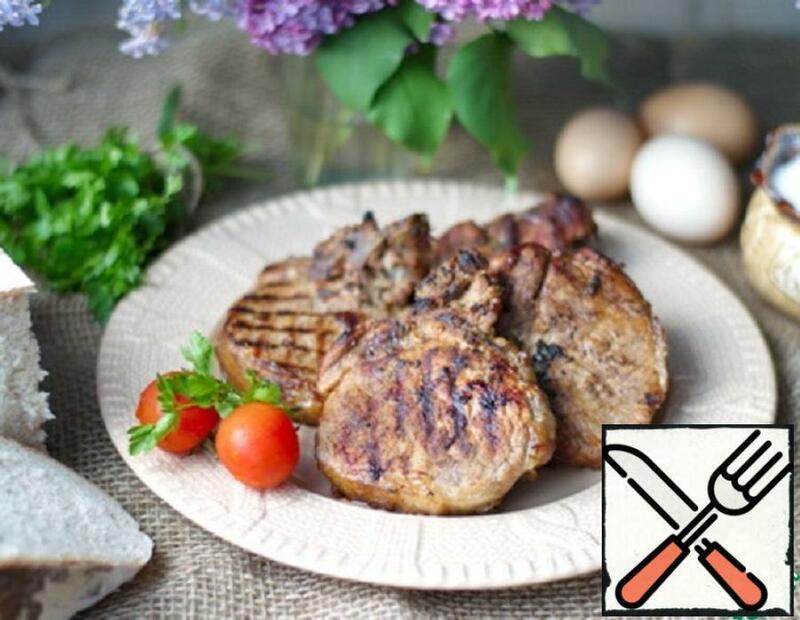 I’m propose a recipe for pork steaks – well, I just can’t imagine a picnic without them. In my favorite sweet marinade. 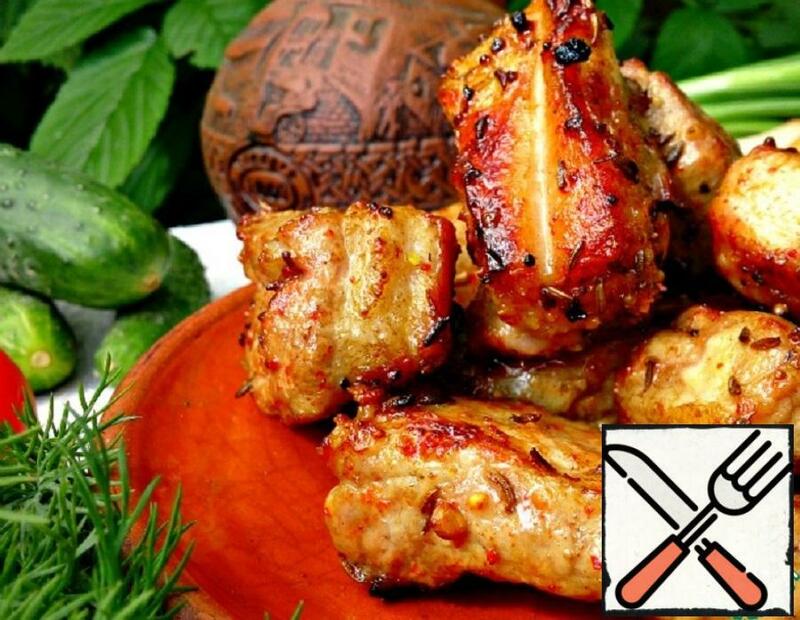 What could be tastier than grilled spicy pork ribs? 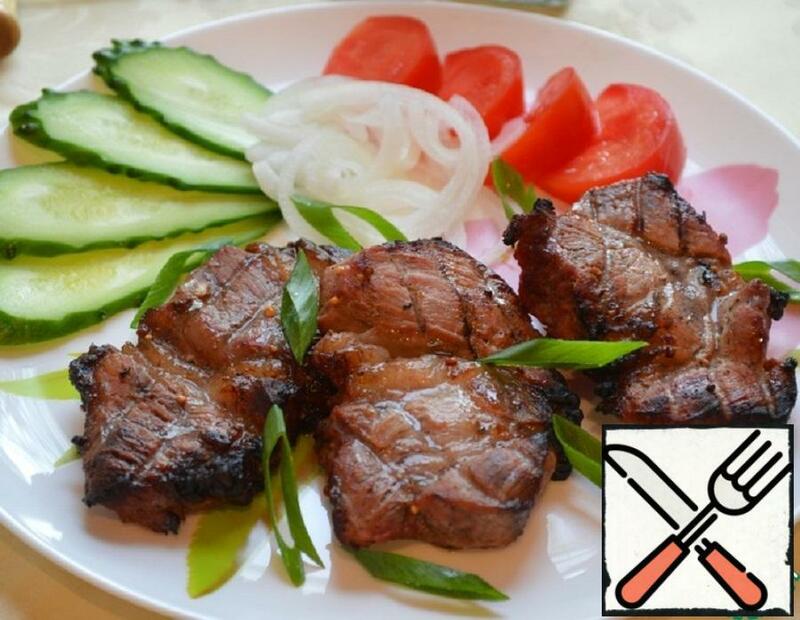 Tender, fragrant and incredibly tasty grilled pork. 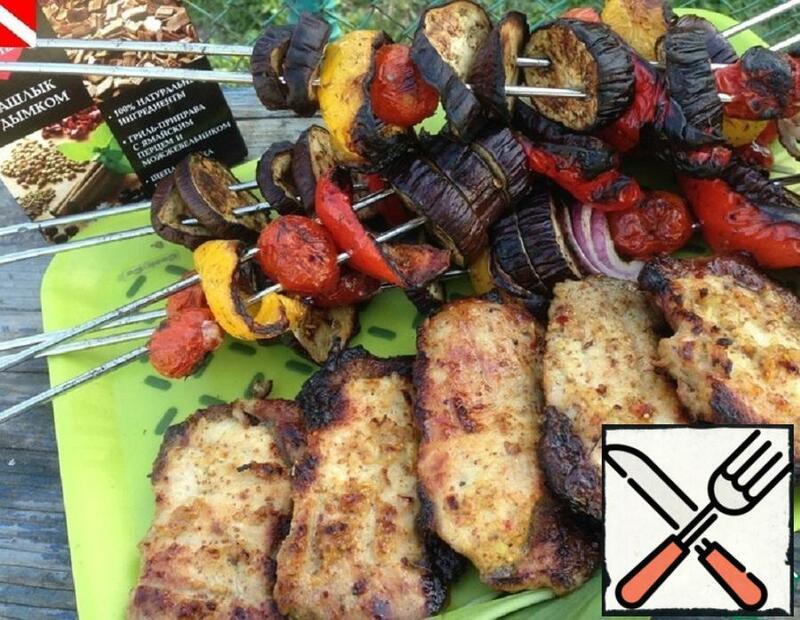 Very tasty meat-tender, with the taste of barbecue. 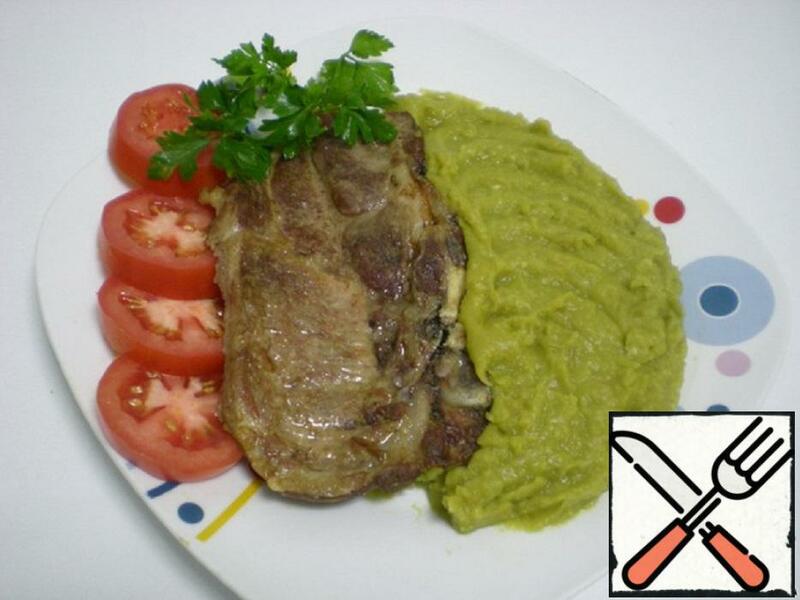 Prepare this dish will not be difficult. And on weekdays and holidays it will always look festive and appetizing on the family table. This dish is proof that cooking delicious meat does not require a lot of effort. And kiwis really need to put very little meat can soften too much! 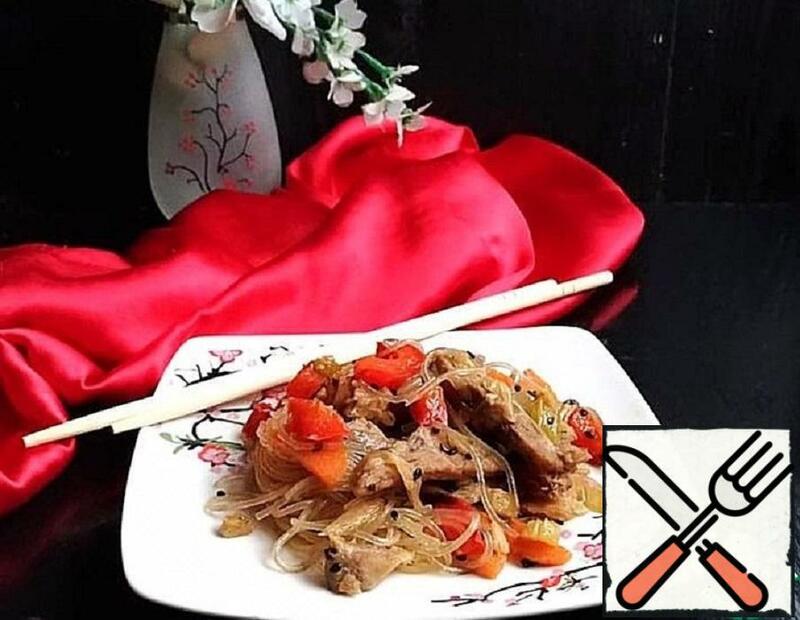 The recipe is very simple, the products are the most common, but the output is so balanced in taste dish with melting meat and a great onion sauce. 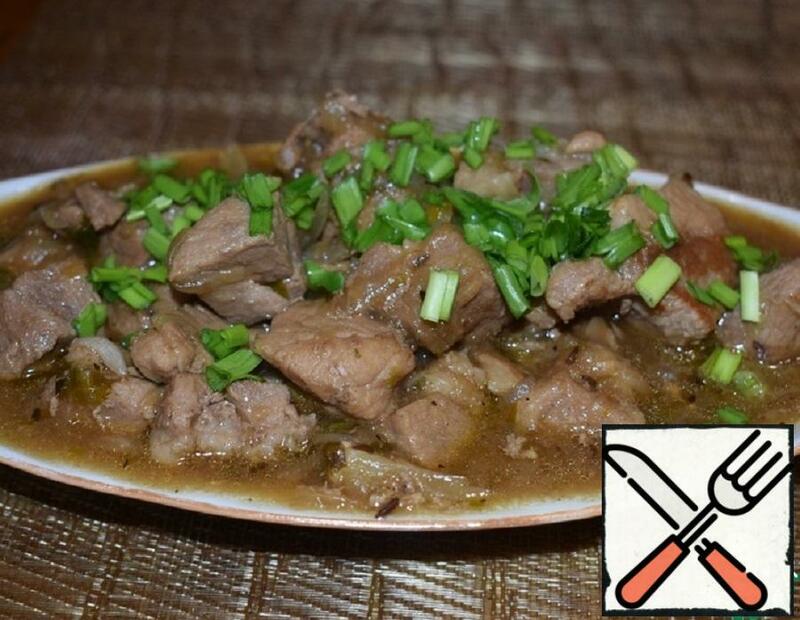 The dish is very fragrant and tasty! The main solo here is beer and cumin!